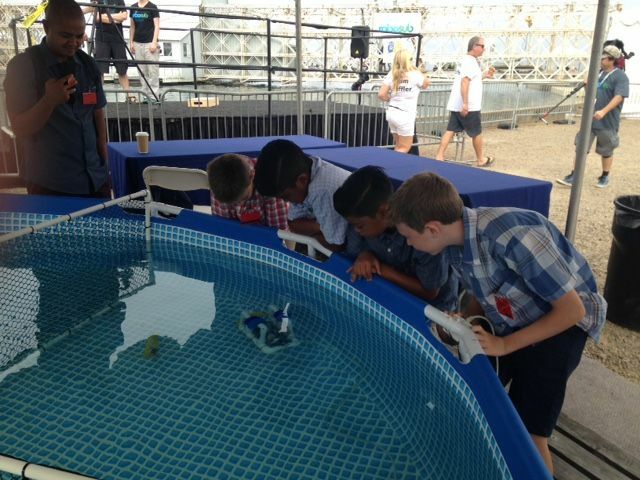 This summer, teams of students from around the world harnessed their programming and hardware skills to let their imaginations take flight - or dive deep, conquer new terrain or ride the waves. They were taking part in a series of robotics competitions known as RoboNation, which Northrop Grumman sponsored. 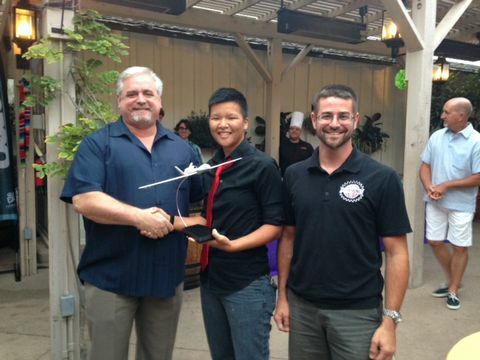 Doug Shaffer presents members of the team from San Diego State University with a Triton model they won in a raffle. 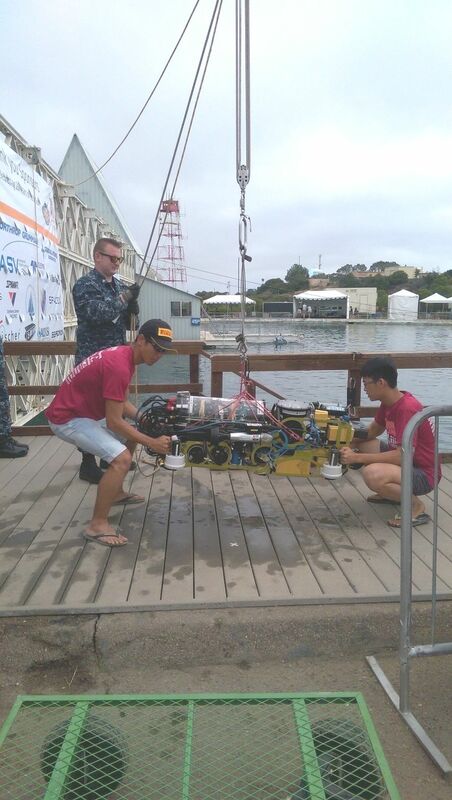 Students get excited about underwater autonomous systems at the RoboSub competition. 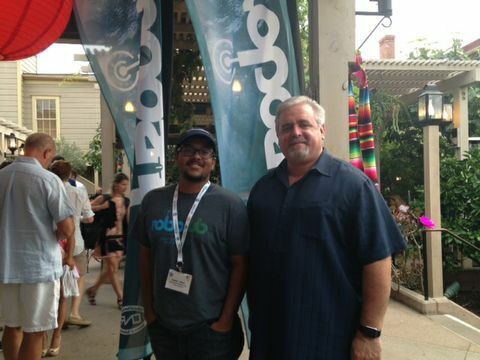 RoboNation competitions took place across the United States this year, and one is scheduled in China later in the summer. 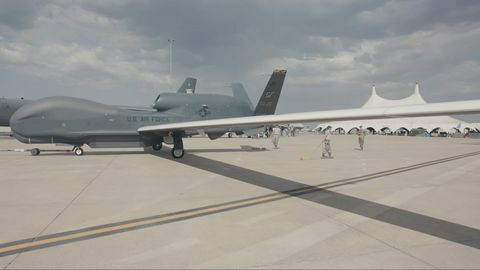 The contests are administered by the AUVSI Foundation, a non-profit organization developed by the Association for Unmanned Vehicle Systems International (AUVSI), a trade group dedicated to advancing unmanned and autonomous systems. 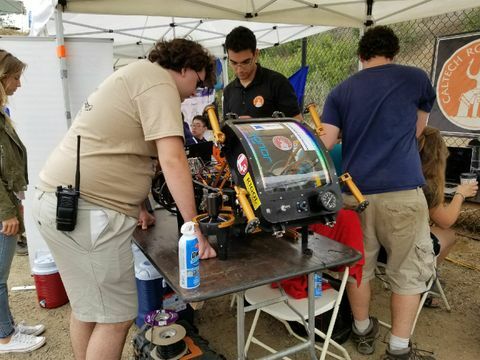 In the competitions, student teams design and build fully autonomous systems and program them to complete an obstacle course. 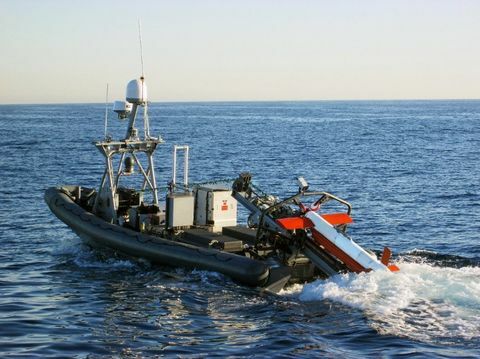 There are different competitions for air, ground, boat and submarine systems. 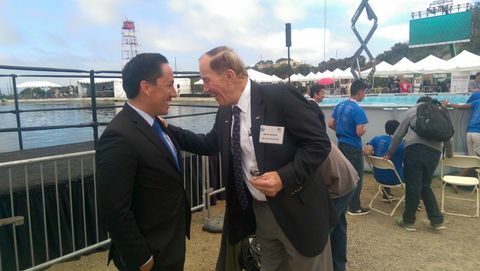 In addition to being an opportunity to show off their skills and compete against others, the events also let them meet fellow robotics enthusiasts and trade ideas. Team members also get the chance to impress potential employers. 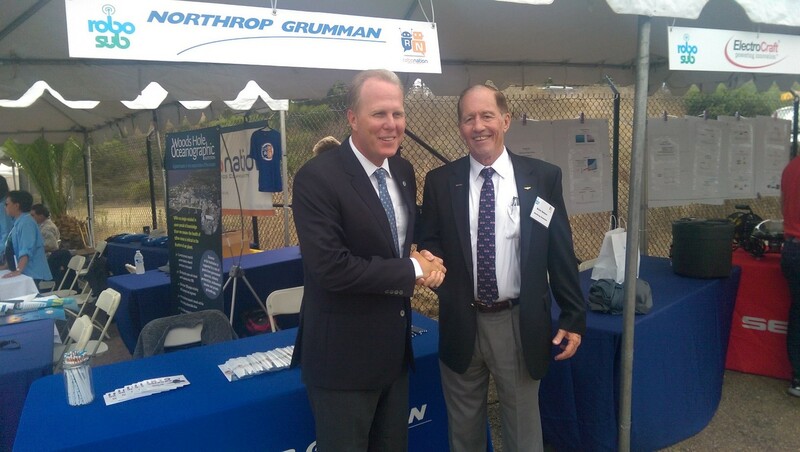 Doug Shaffer, vice president and program manager for Northrop Grumman’s MQ-4C Triton program, attended the 20th International RoboSub Competition, which was held in San Diego from July 24-30. 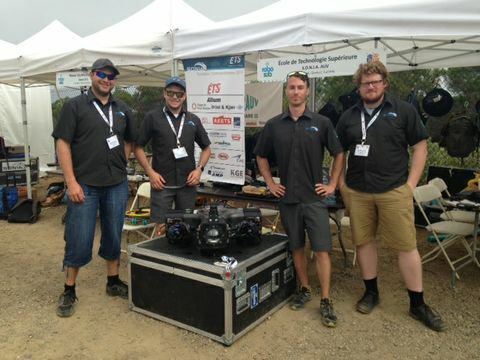 In addition to RoboSub, this year’s RoboNation events included: the Intelligent Ground Vehicle Competition (IGVC) held at Oakland University in Rochester, Michigan, the Student Unmanned Air Systems (SUAS) held at Webster Field in Patuxent River, Maryland, the International RoboBoat Competition hosted at Reed Canal Park in South Daytona, Florida, and the International Aerial Robotics Competition (IARC), which was held in the U.S., at Georgia Tech in Atlanta, and will be completed in Beijing in late August. 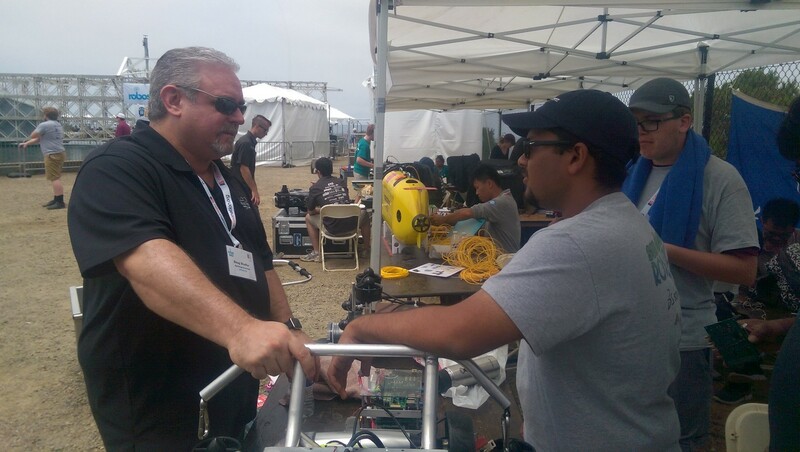 2016 champions CalTech look over their robot at RoboSub. The team from École de Technologie Supérieure in Montreal, Canada show off their sub.